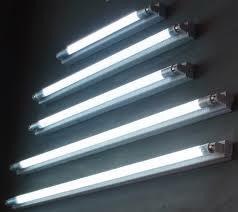 Fluorescent tubes contain mercury, a powerful toxin. They truly need to be handled safely. Washington State recently passed a law that requires these to be properly disposed of. 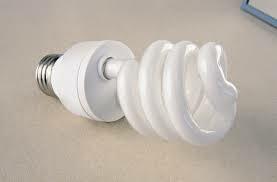 Now, thanks to that law, lightbulb manufacturers must pay for disposal of all tubes and CFLs. ORS/The Exchange is an authorized collection site, so you can drop off any type of fluorescent tube or bulb at for free. For more info on the program click here.